*Disclosure: I was provided with a screener link for this movie for reviewing purposes. The opinions expressed here, however, are my own. I had not heard of the film Don Peyote before receiving a screener link to watch it, but from the trailer it looked like your typical stoner movie. Unfortunately, it was less coherent than I expected it to be, and overall it's not one I can recommend to watch. DON PEYOTE tells the story of Warren Allman, an unemployed stoner who finally finds a purpose in life after an unpleasant encounter with a homeless man preaching the end is near. Fueled by vivid apocalyptic dreams, Warren becomes obsessed with 2012 doomsday theories and decides to make a documentary on the subject while his fiance is busy planning their wedding. I'll admit that this movie started off well, and there was a random cameo by Anne Hathaway that also had me intrigued. The cast is solid, too: Dan Fogler as the main character, as well as small roles by Jay Baruchel, Topher Grace, Wallace Shawn, and others. However, the movie was too "all over the place" to hold my interest. 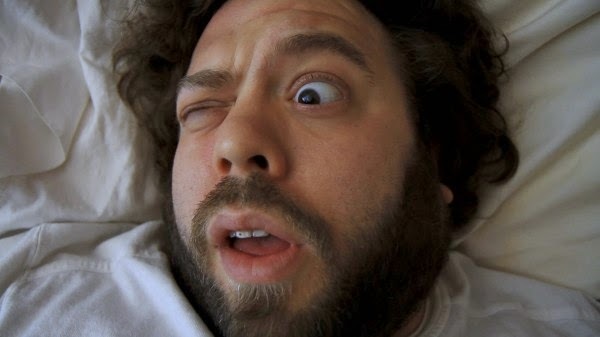 Fogler's fiancee soon realizes he's going off the deep end, and calls off the wedding; by then, though, he's completely lost it. 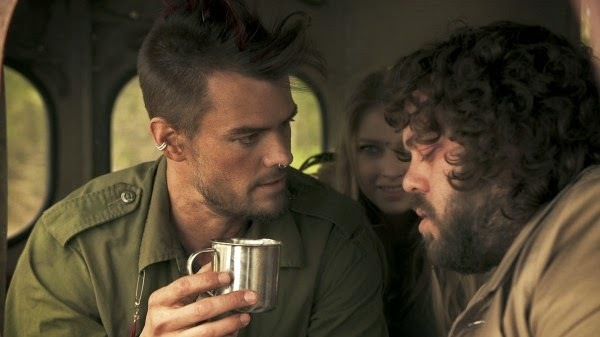 The film consists of a lot of rambling by him and meeting a lot of random people, like Josh Duhamel as a hobo (complete with earrings - see top picture). 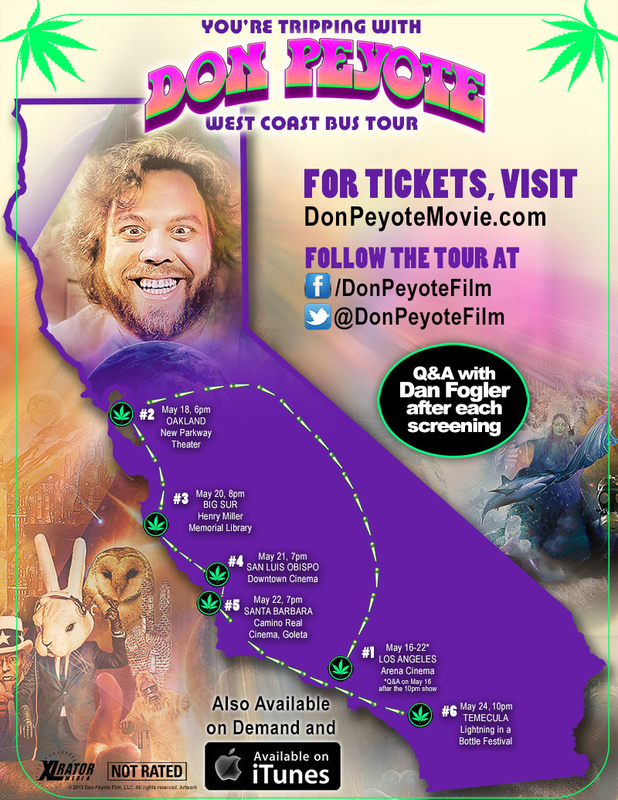 If you live in California and still want to see this film, Don Peyote is making the rounds this week - check the picture below to see if Fogler will be coming to your area, as each screening includes a Q&A afterwards with him. Don Peyote is now available on iTunes and on VOD. 1.5 stars out of 5. I am confused just reading the synopsis. Was he perhaps erm, medicated while making the film? Funny enough the tour is coming to a town next to mine tomorrow. 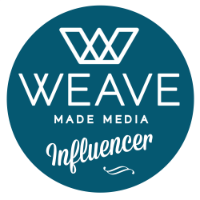 I just might swing by and see what all this is about. I am definitely intrigued! Ha - if you do go, let me know what you think and how the Q&A is! The Anne Hathaway cameo was in one of Fogler's character's dreams, it was quite strange but also amusing. Yeah...I think I'll probably pass on this one, too. It sounds beyond confusing. I'm not sure it's my kind of movie but it might be fun. Definitely sounds like a wacky one. They can be fun sometimes. After watching the trailer, it reminds me of Fear and Loathing in Las Vegas. Which, I absolutely loved. Thanks you for the review of this one I am going to have to watch it. Ah really? Interesting. I think I saw that one but am not entirely sure.